A suit claiming that the private company contracted to provide phone services at nearly every New Jersey correctional facility charges improperly inflated rates has been granted class action status. 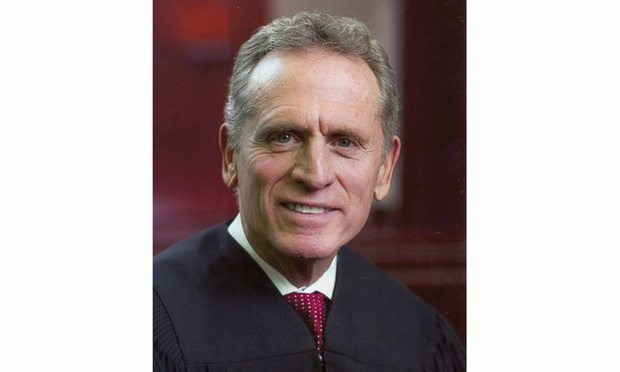 U.S. District Senior Judge William Martini of the District of New Jersey. Carl J. Soranno and Mia V. Stollen look at three surveillance techniques in the context of family litigation, and analyze the risks and rewards of each. A federal judge has ruled that a voice-over artist who worked almost exclusively for New Jersey-based NFL Films cannot sue the company for sexual harassment because, though she used the company's facilities for her work, she was an independent contractor and not a full-time employee.